Guess what, folks? 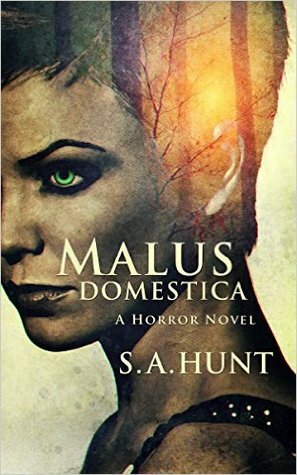 I'm running a giveaway for a physical paperback copy of Malus Domestica on GoodReads. It starts on the 17th. I'll be sending a book to five people on Halloween (or the night after? not sure how the notification will work). ​If you're interested in that--or perhaps you know a bookworm that's into horror and might like a good "meaty, satisfying" read for this Halloween--well, just click "Enter Giveaway" to enter!